Meet the Arnold Hearing Centres team that is proud to care for the hearing health of the Kitchener, Guelph, Simcoe and Mount Forest communities. Chris Arnold is an honours graduate from the Hearing Instrument Specialist program at George Brown College, as well as a business honours graduate from Durham College. He is the grandson of founder Harold Arnold and son of former CEO/Owner John Arnold. Deborah is a graduate of Western University. She is available to provide hearing services to Workplace Safety & Insurance Board Claimants as well as to test children over the age of 4 years. Bronwyn is a graduate of the Conestoga College Hearing Instrument Specialist Program. Selina graduated from the Hearing Instrument Program, with honours, at Conestoga College. Selina also has her B.Sc. from Trent University. Alexandra is a graduate of the Hearing Instrument Specialist program at Conestoga College. Katalin will be most happy to answer any questions you may have about your hearing healthcare. Glenda is happy to take your calls or emails in regards to any questions you may have or appointments you need made. Glenda is a graduate of Georgian College. 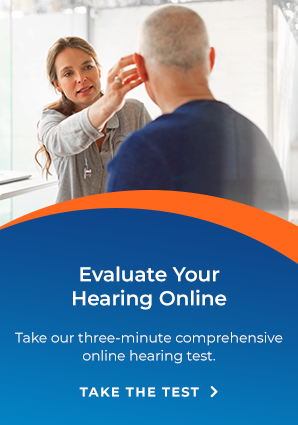 Dawn will be most happy to answer any questions you may have about your hearing healthcare. Murielle will be most happy to answer any questions you may have about your hearing healthcare.